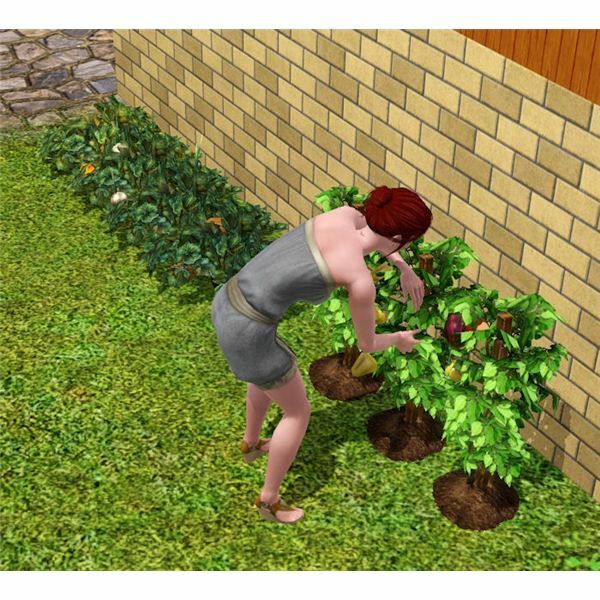 "The Sims 3" gives players the ability to garden. 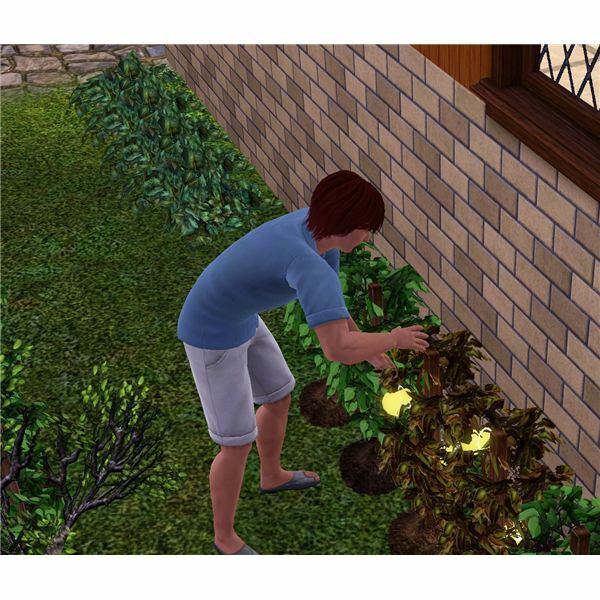 The Sims 3 life fruit is perhaps one of the more elusive plants to garden as it is only found through a “special seed." Before just trying to find this life fruit seed, you need to do a few things first to increase the odds of finding it and planting it. After all, you can’t plant the seed without certain skills, so go ahead and do these first. First you want to have your Sim read books about gardening. This will increase your gardening skill without having to spend time planting seeds and harvesting. You will however have to do this too, so go ahead and start a nice garden on your property. You will need to water, tend the garden, fertilize and harvest it in order to increase your gardening skills. The goal is to get it to at least level 7 in order to hopefully plant a life fruit with the special seed you found. It helps to have on some of The Sims 3 cheats when leveling skills up, and of course having aging off too. Finding a life fruit seed isn’t easy. It doesn’t just say that it is that type because it is a “special seed." It is found randomly on the ground, but can also sometimes be found in a Mausoleum, or even fishing it out of a lake or other body of water within the Sims 3. I suggest purchasing the Collection Helper with your lifetime reward points for 40,000 points. If you select to work in the “Science Career" you will have opportunities to make “Ambrosia" and are given the ingredients to make the dish. You can use the ingredients how you wish – make the Ambrosia (if you have high enough cooking skill), or you can use the life fruit as you want to. Once you have found some special seeds, plant them in your garden and hope that one becomes a life fruit plant. It is random on if it will be a life fruit or not, but just keep tending your garden and planting more special seeds as you find them. Eventually one will be the life fruit you are after. What Does Life Fruit Do? 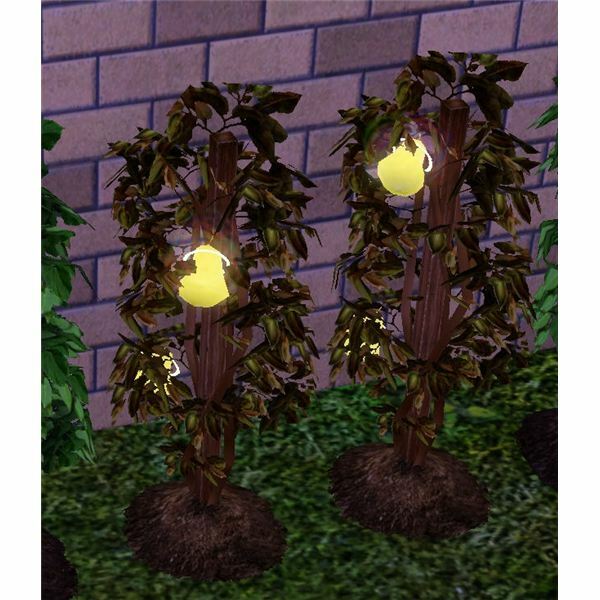 The Sims 3 life fruit adds life to your Sim’s life, so it is highly prized by those wishing to extend their Sim’s life. One life fruit eaten will add one day of life to the Sim who eats it. You could make a dish of The Sims 3 Ambrosia with the life fruit (if you have mastered cooking and have the recipe). It has better effects that include resetting your Sim’s age to be a bit lower before aging up. It can also even revive a Ghost Sim! If your Sim has a high enough of a level in the Nectar Making skill, if you make a nectar bottle with more than fifty percent life fruit, the nectar will give the drinker an extra day to their lifespan. You could sell it for $20, but this isn’t suggested. 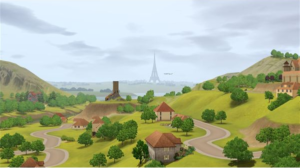 Life fruit is a welcome addition to "The Sims 3" as players have always been looking for ways to avoid death and aging (much like in real life). It might seem like a hard process to find the fruit, but the fountain of youth isn’t an easy thing to come by in life or in video games. Enjoy life with your Sims and live the good life with The Sims 3 life fruit.